The Sonarworks Christmas Special will be running from December 1st until December 31st, and bundles the company’s studio calibration software Reference 4 Studio Edition with Mic and a lifetime license to the desktop and mobile versions consumer app True-Fi. The new app, which officially launches in Spring of 2019, brings headphone correction to iOS and Android devices free of unwanted sonic coloration. 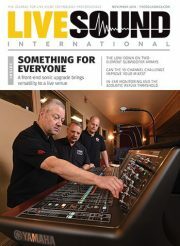 The special package grants listeners early access and retails for just $299 — a $79 savings. Reference 4 Studio Edition, which includes a calibrated measurement microphone runs on both Mac and PC, and removes unwanted sound coloration from monitors and headphones. 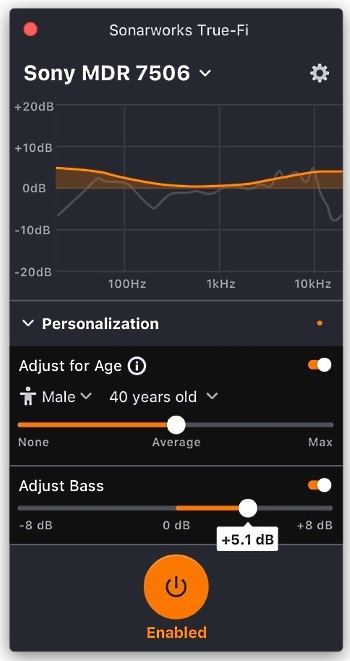 Meantime, the new True-Fi mobile app calibrates headphones running on both Android and iOS, allowing listeners to experience clarity on the go.